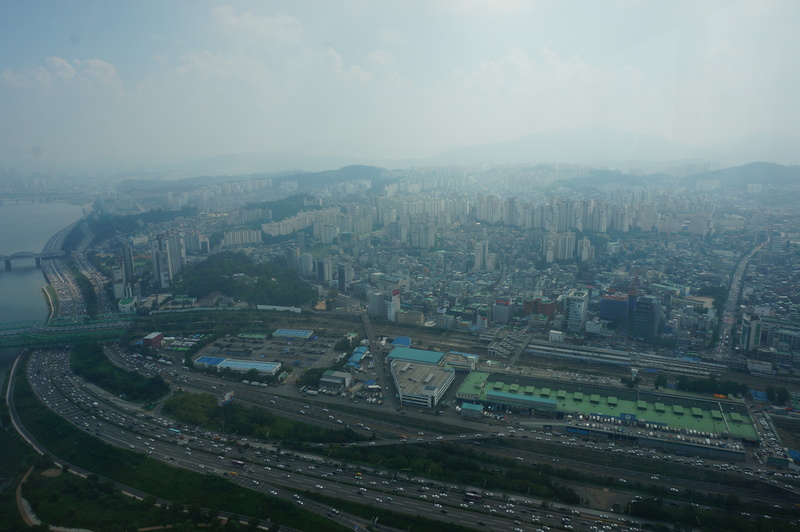 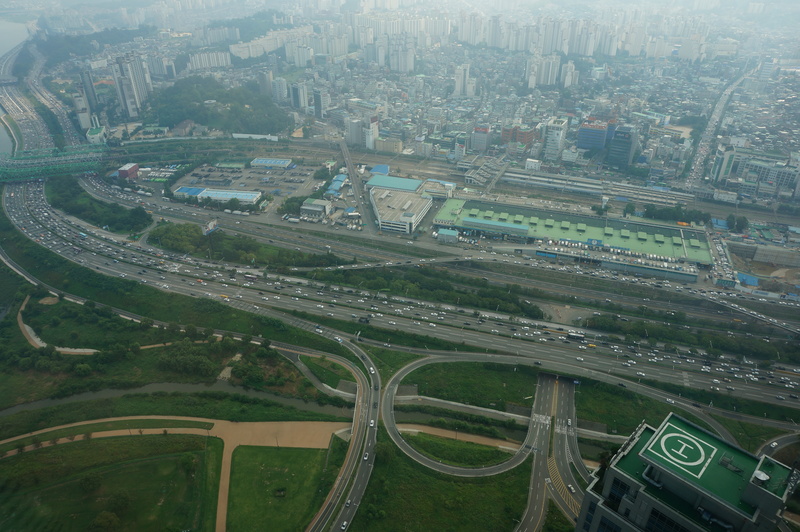 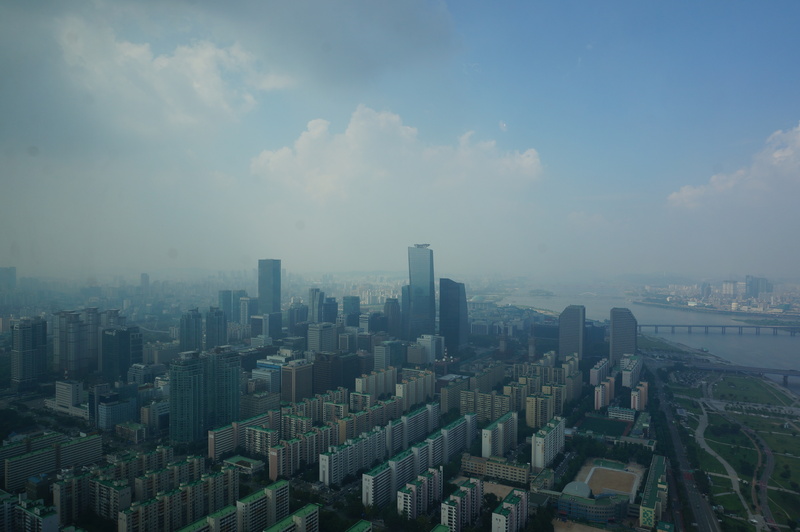 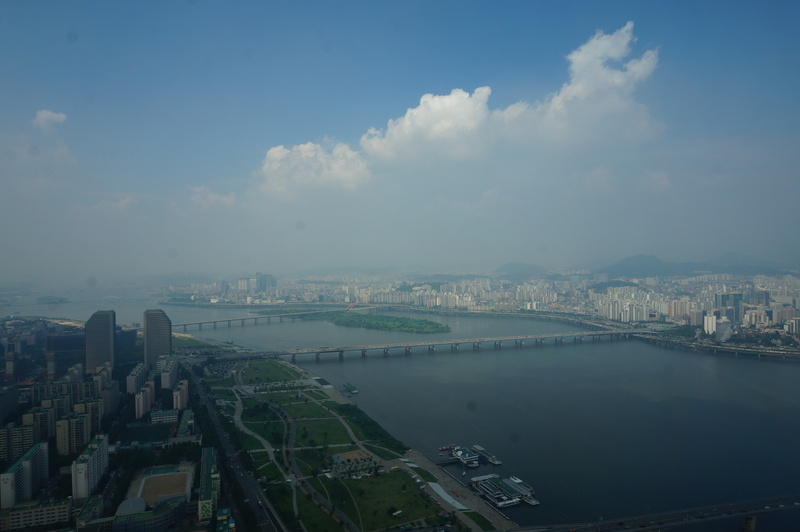 Yesterday we went to the Hanwha Building (Building 63) for some amazing views of Seoul. 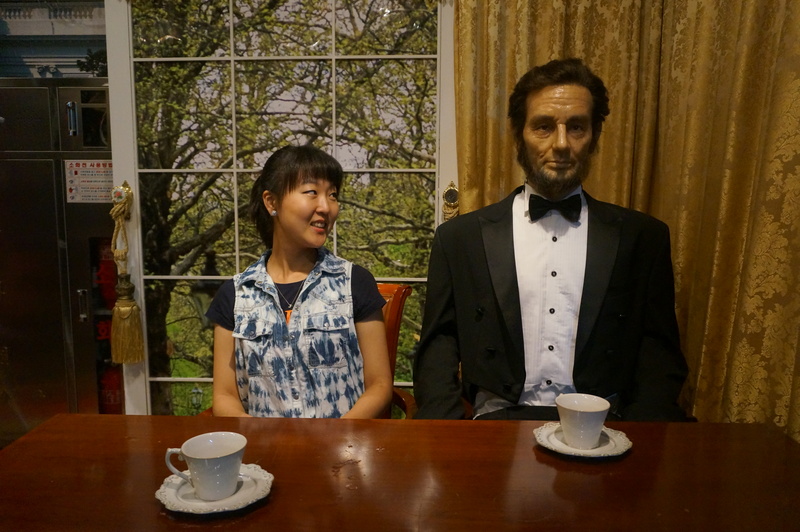 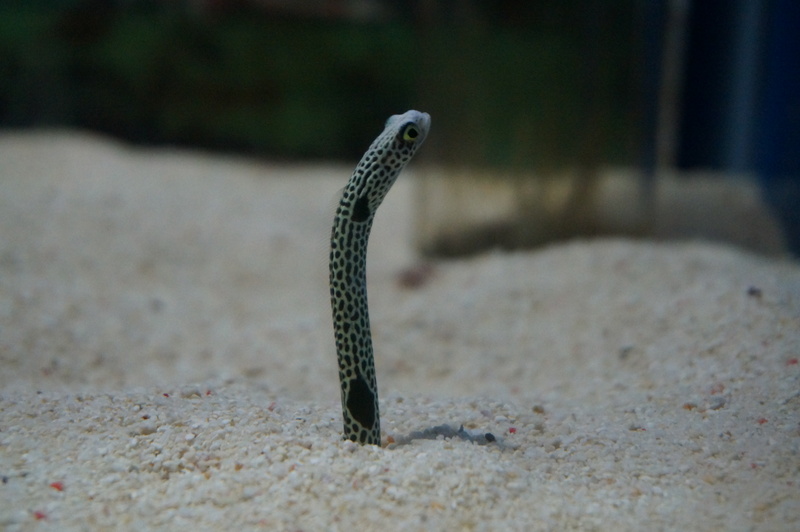 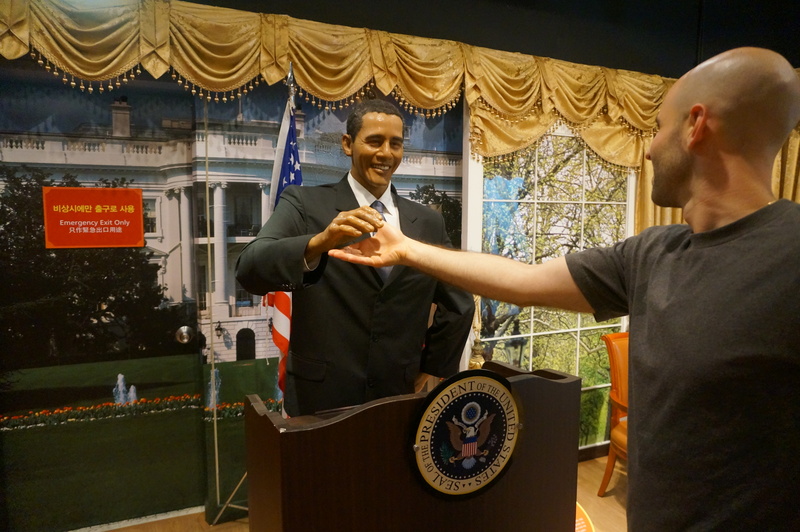 We also went to an aquarium and a wax museum, which were all part of the “big 3” ticket bundle. 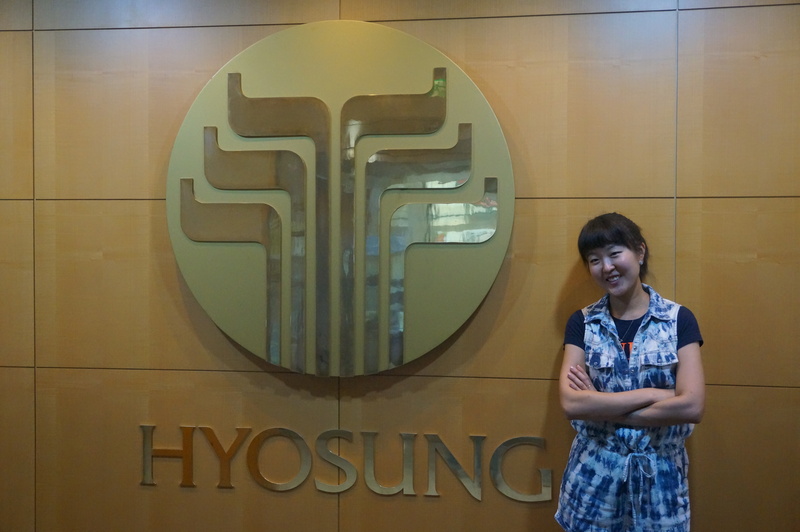 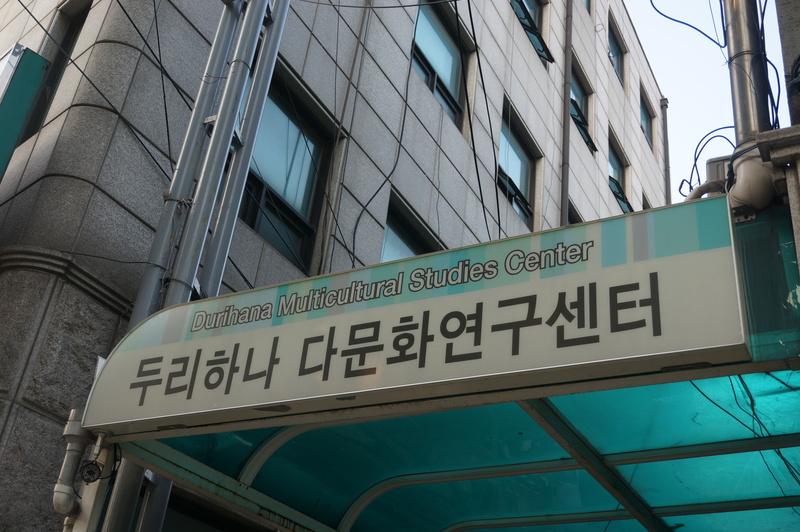 After that we swung by Hyosung, which is where my friend Jindallae works, and we finished off the day at Durihana (a school that helps North Korean refugees), where we ate dinner with some of the students there. 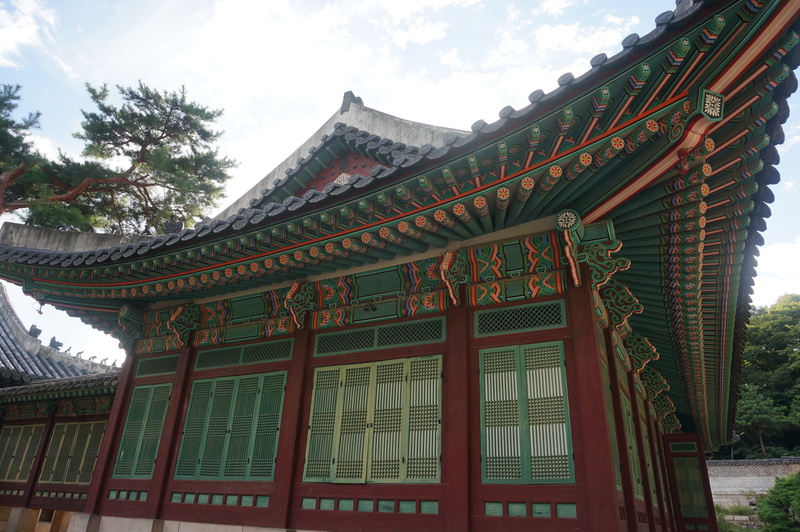 Today we went to Bukshon Hanok Village to drop off our bags, as we are spending the night in a traditional Korean house. 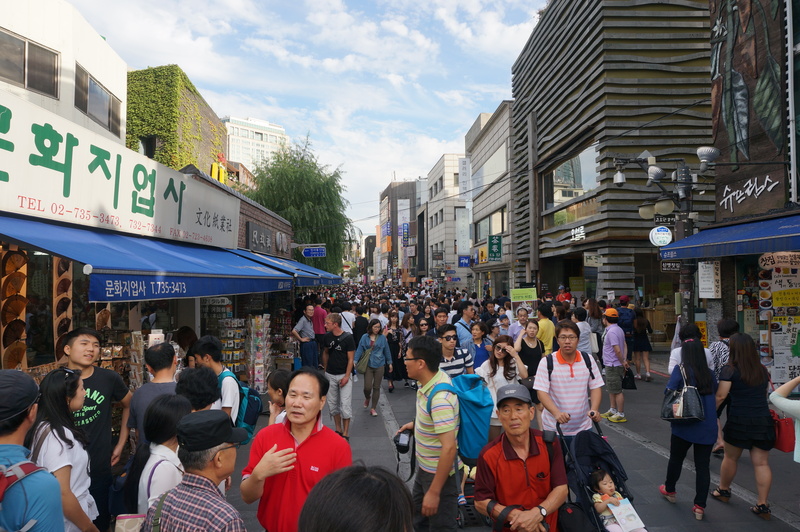 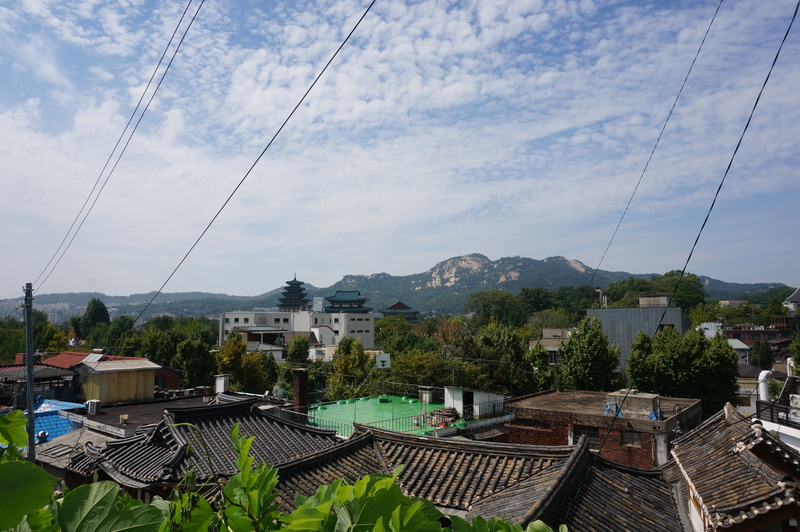 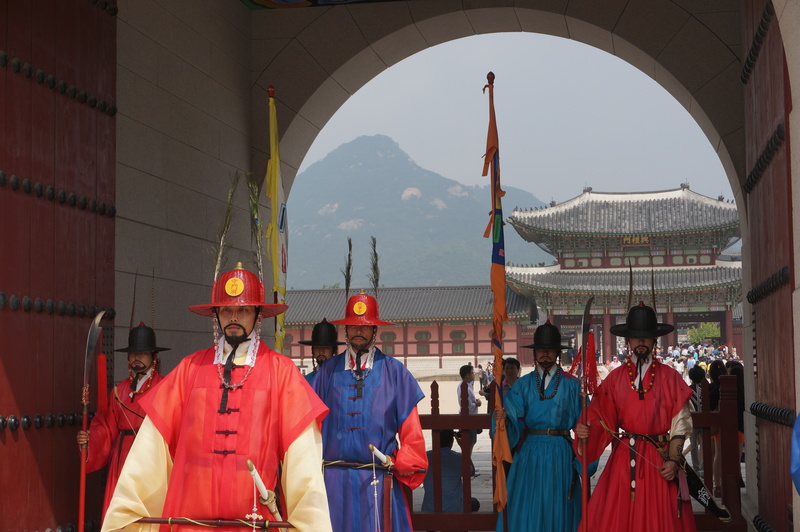 This area is the region where the wealthy used to live during the era of kings in Seoul. 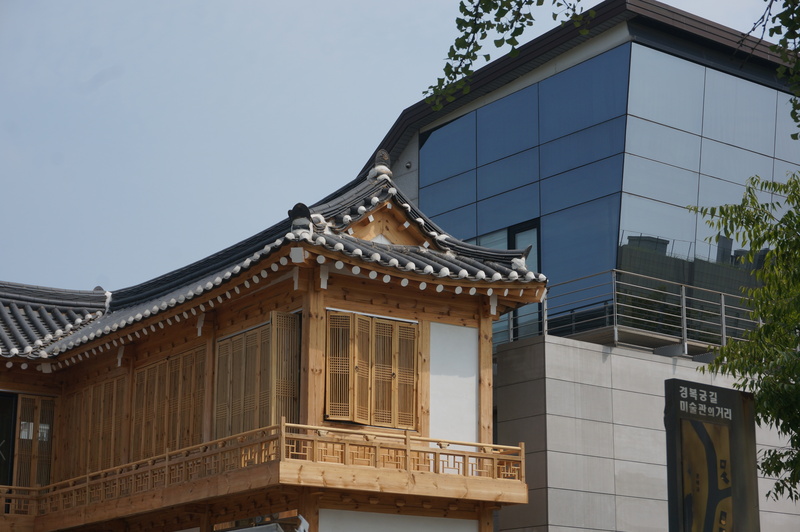 I was surprised by the juxtoposition between the traditional and the modern architecture. 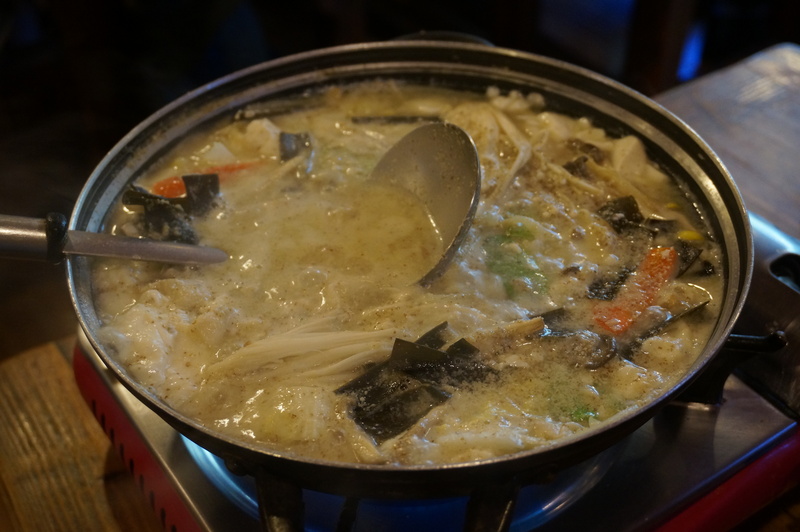 From there we ate sundubu jigae (tofu stew), which is one of my favorite Korean dishes, at a restaurant in the nearby area of Samcheongro (the menu was on a spoon!). 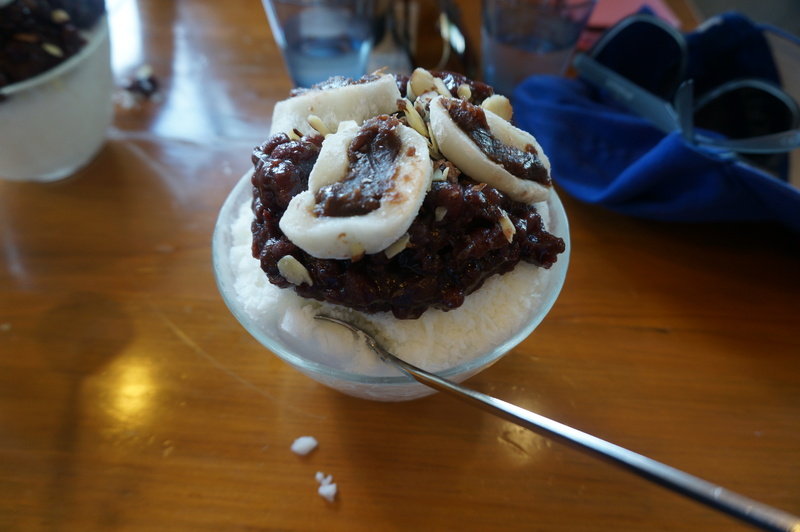 We then had Padbingsu (shaved milk ice) for dessert. 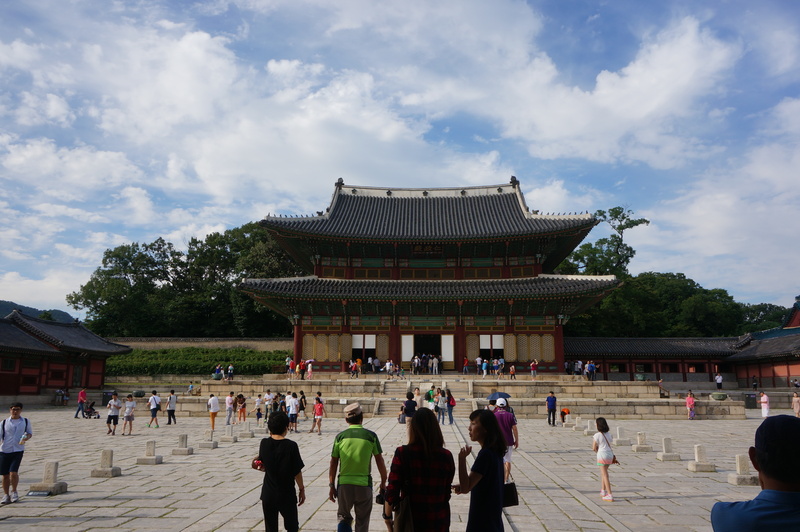 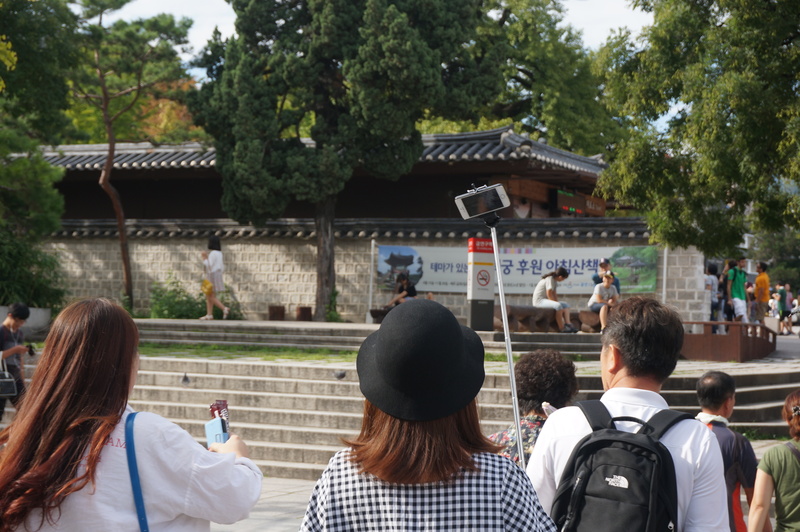 We finished off our tourist day by visiting the king’s summer palace Changdukgung and then going to a street with traditional handicrafts and cultural items called Insadong. 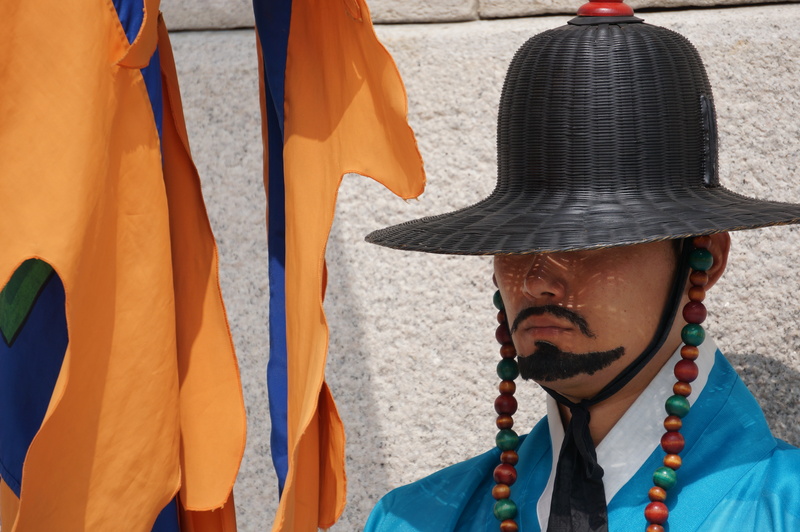 POP CULTURE NOTE: There is a hilarious development in Korea. 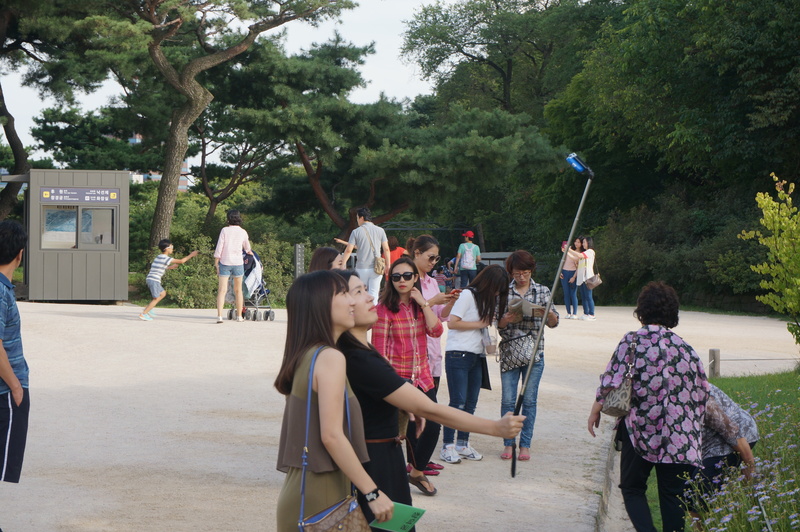 People have taken a liking to what I’ll call the “selfie rod.” I was shocked by the number of people that used these. 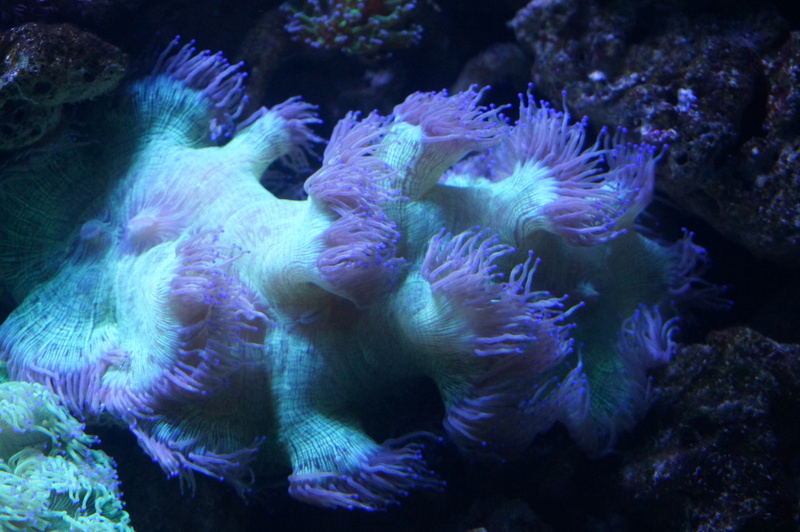 Probably won’t be long until the trend jumps the Pacific!